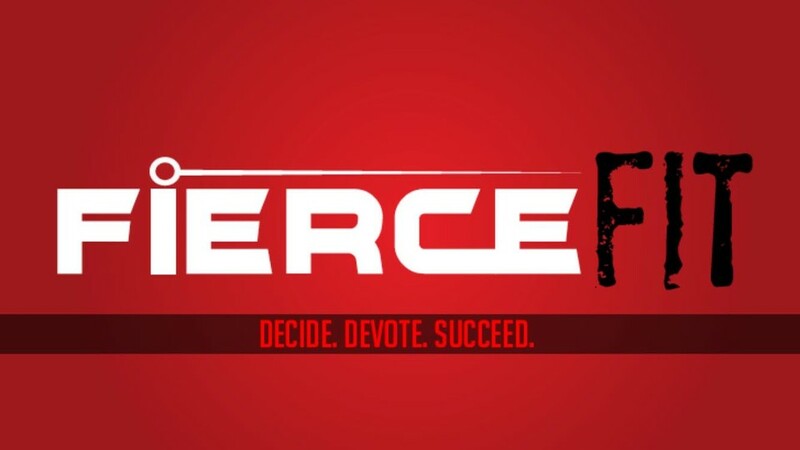 Start taking classes at FierceFit Miami and other studios! FierceFit is a high-energy workout combining elements of high intensity interval training, metabolic-conditioning, plyometric training and boot camp. Every day is a totally different intense, 45 minute full-body workout with the exception of their "Ab and Booty Blast" class. This is a class where glutes and core are the focus for the entirety of the class. Come see what the FiercePack is all about! FierceFit provides complimentary sweat towels, eucalyptus towels, filtered water, and bottled water for $1. FierceFit is in Suite A of the building. We are in the studio with the red doors and red lights you see when you first pull into the parking lot! Great class and instructor. Parking is a nightmare, it was so packed to the point someone parked behind me and I had to figure out how to carefully exit without hitting their car. Couldn’t find the location... no signs. The address says walk left after the Crossfit location but there was nothing there. Challenging and good class, some additional attention or corrections along the way would be a huge plus! Very helpful instructor! Great workout overall. Crazy challenging full body workout! Almost like CrossFit without the weights. I will be back! Loved it! Its HIIT meets CrossFit, but much more structured and newbie friendly. I will be back.